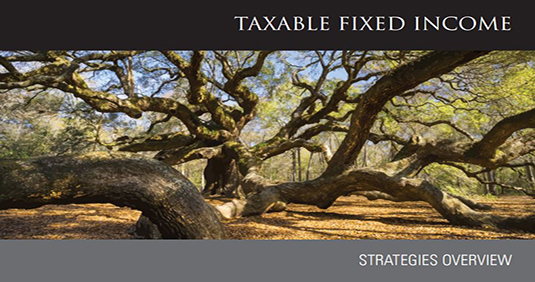 The Sage investment team brings perspective and wisdom that comes from a long history of managing fixed income. Managing risk is fundamental to our investment process as we strive to deliver consistent risk-adjusted results in all market environments. Sage provides the accessibility of a boutique investment management firm with a seasoned investment team.